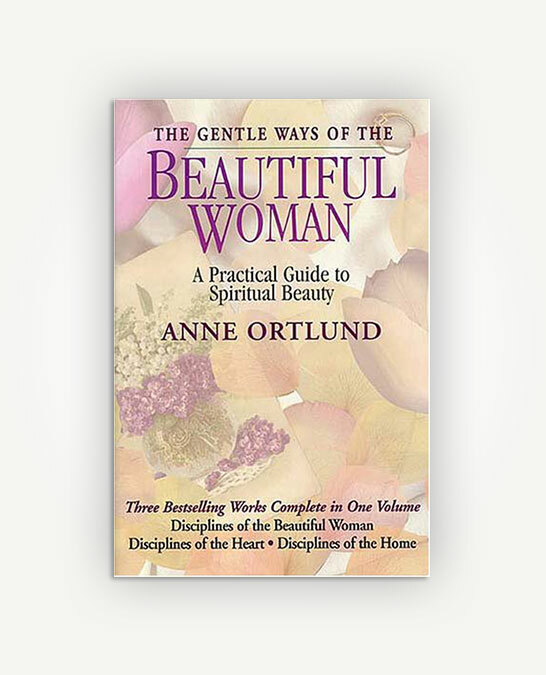 For the woman who wants to be truly beautiful, inside and out, Anne Ortlund's trio of bestselling handbooks offers all the practical “how-to's” and thoughtful encouragement she needs. 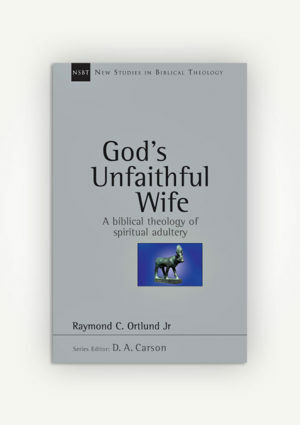 Disciplines of the Beautiful Woman, Ortlund's first bestseller, challenges women to reshape their lives, their households, and their schedules according to God's liberating priorities. Disciplines of the Heart focuses on the “heart life” and shows readers how to move from preoccupation with “things” to a satisfying intimacy with God. The finale, Disciplines of the Home, offers inspiration and practical guidance on creating and enjoying a family home that restores, nourishes, and blesses all who enter. 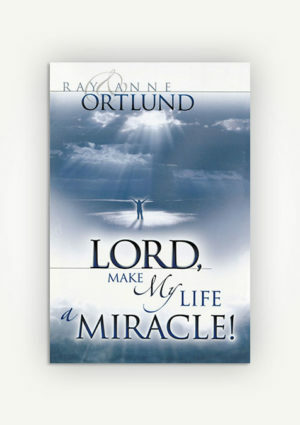 Women who long for inner peace will cherish this warm, personal guide to godly, beautiful living. For the woman who wants to be truly beautiful, inside and out, Anne Ortlund’s trio of bestselling handbooks offers all the practical “how-to’s” and thoughtful encouragement she needs. 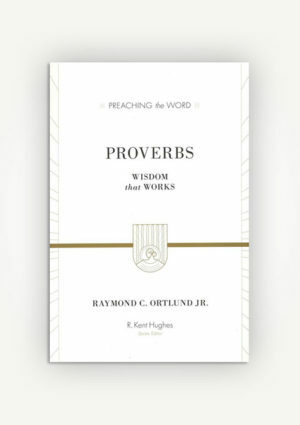 Disciplines of the Beautiful Woman, Ortlund’s first bestseller, challenges women to reshape their lives, their households, and their schedules according to God’s liberating priorities. Disciplines of the Heart focuses on the “heart life” and shows readers how to move from preoccupation with “things” to a satisfying intimacy with God. The finale, Disciplines of the Home, offers inspiration and practical guidance on creating and enjoying a family home that restores, nourishes, and blesses all who enter. Women who long for inner peace will cherish this warm, personal guide to godly, beautiful living.